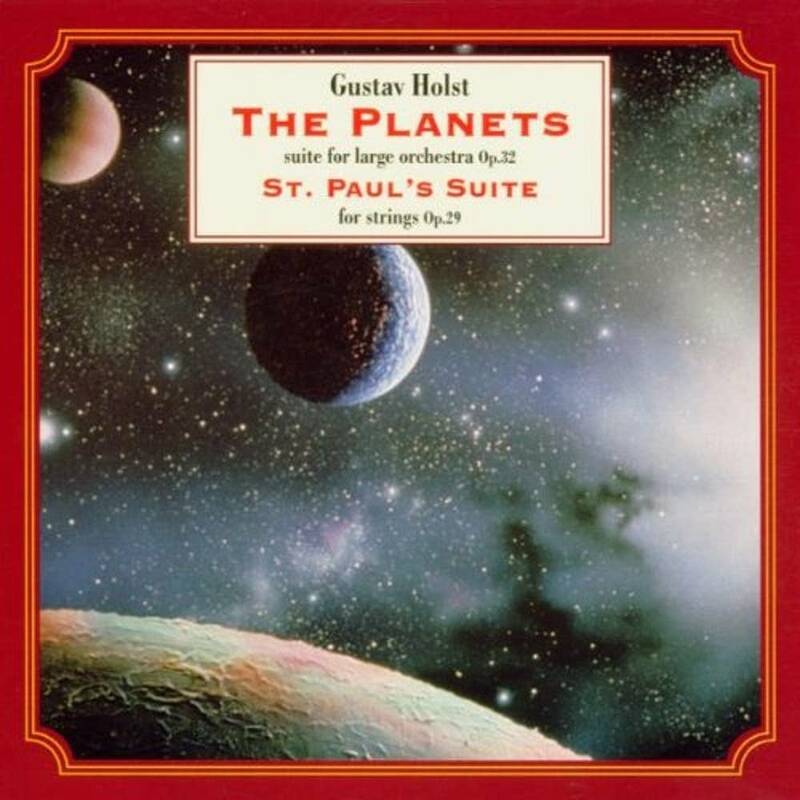 Explore the photo gallery below to see the top 10 recordings of The Planets, according to Peter's Planets. 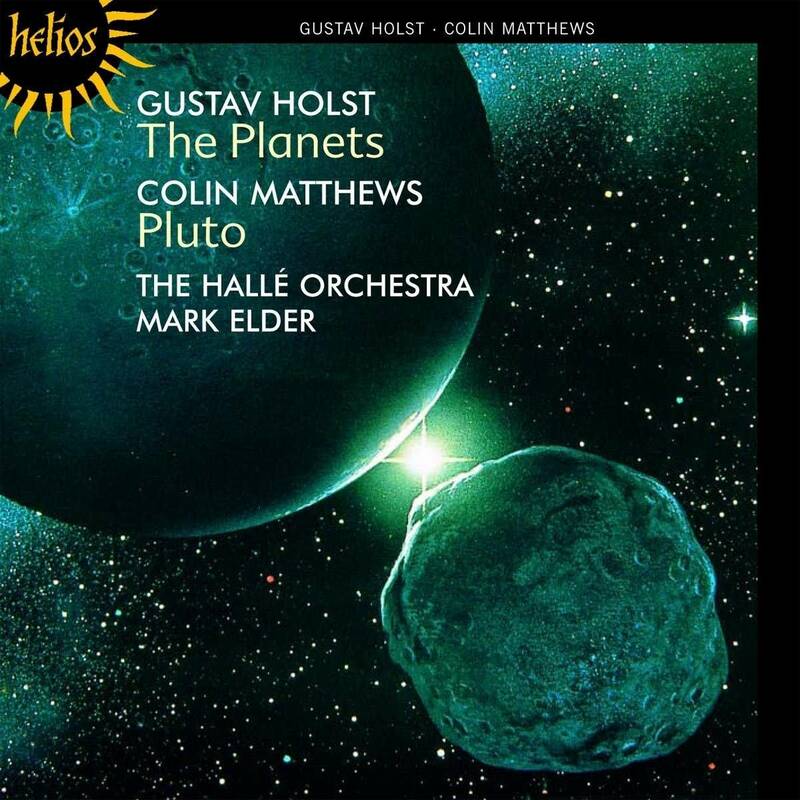 Listen to "Mars, the Bringer of War" from each version by using the embedded player. 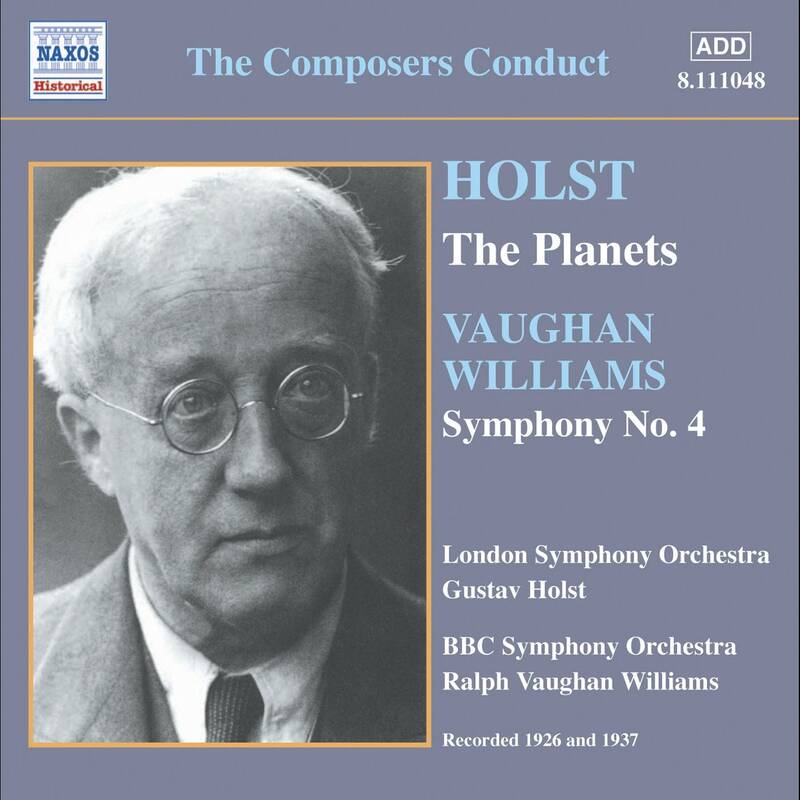 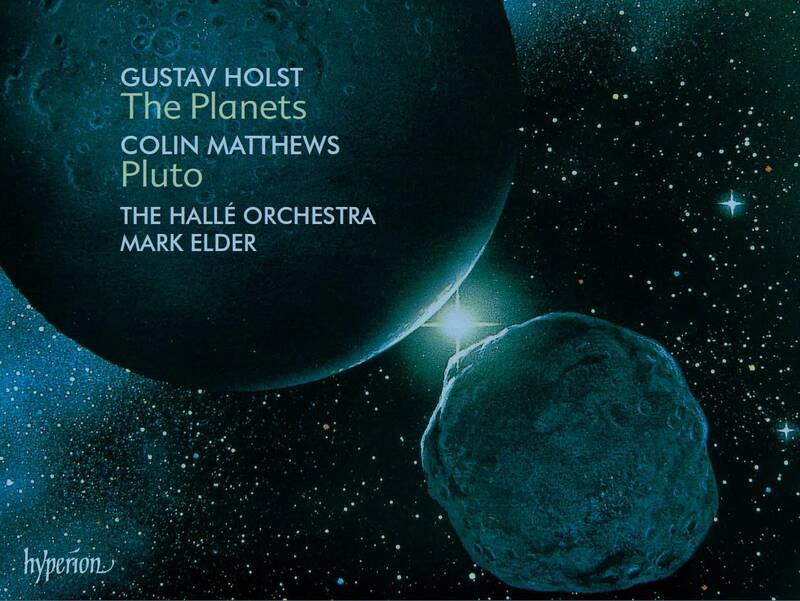 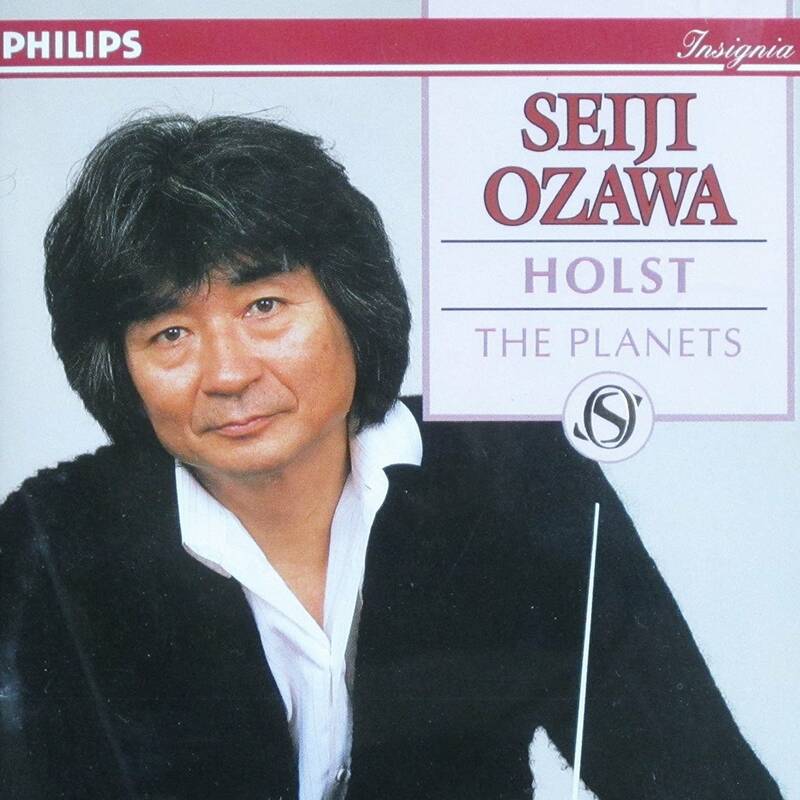 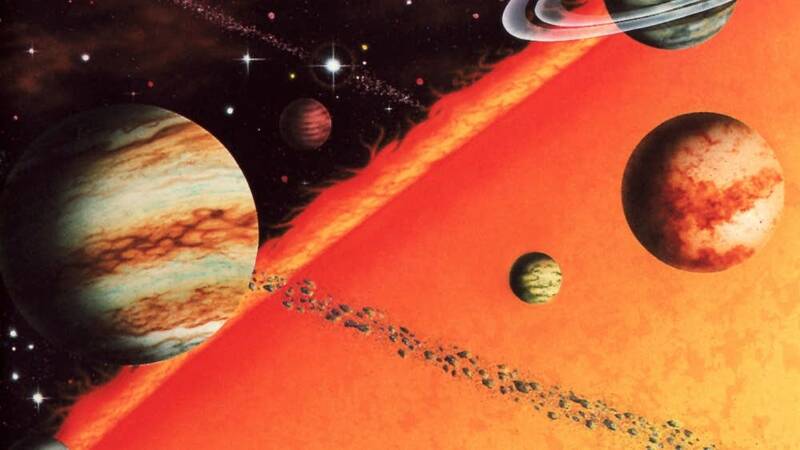 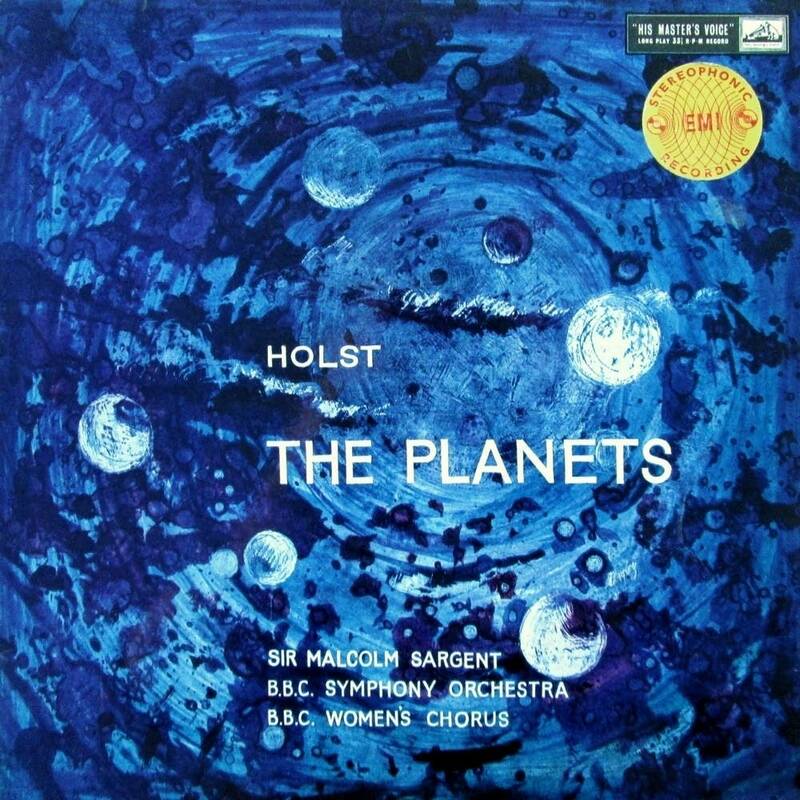 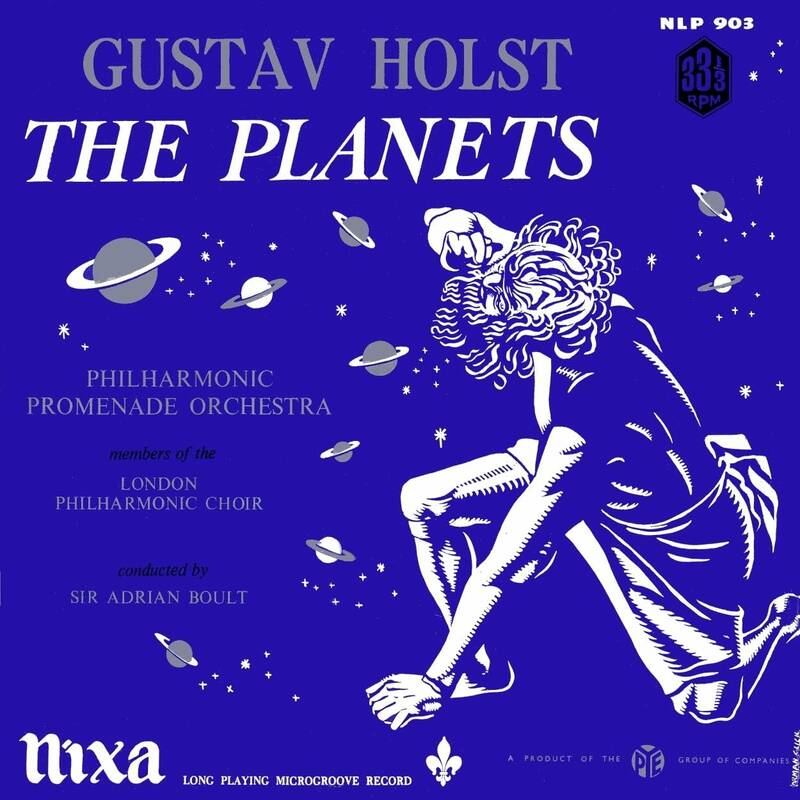 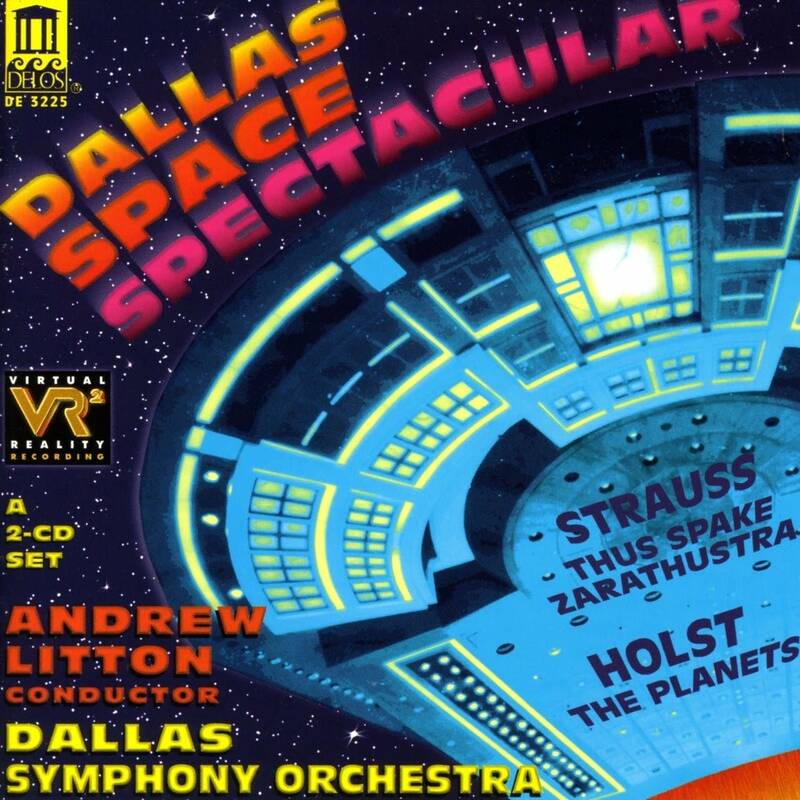 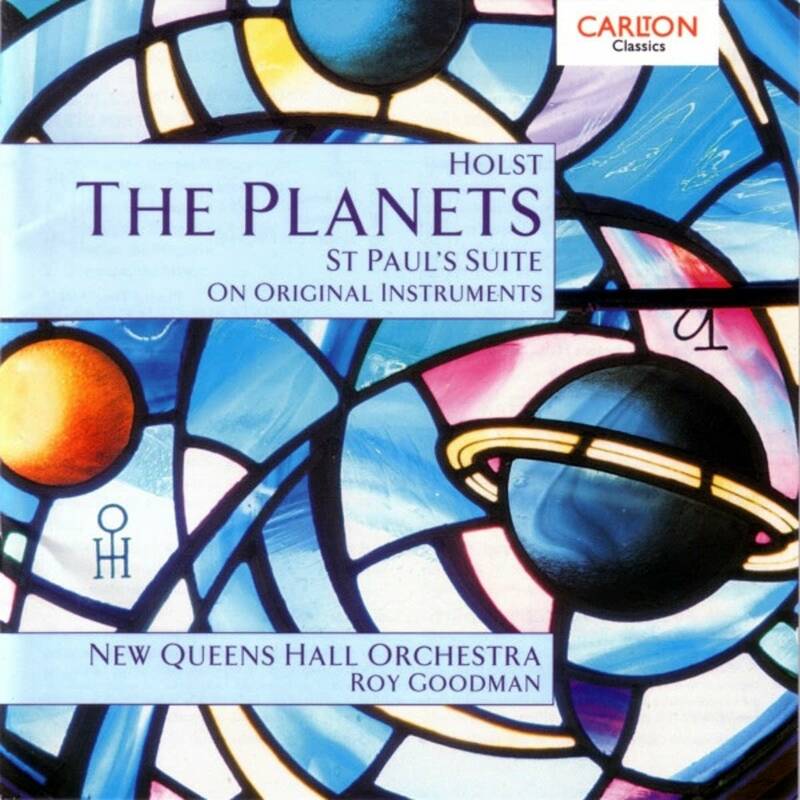 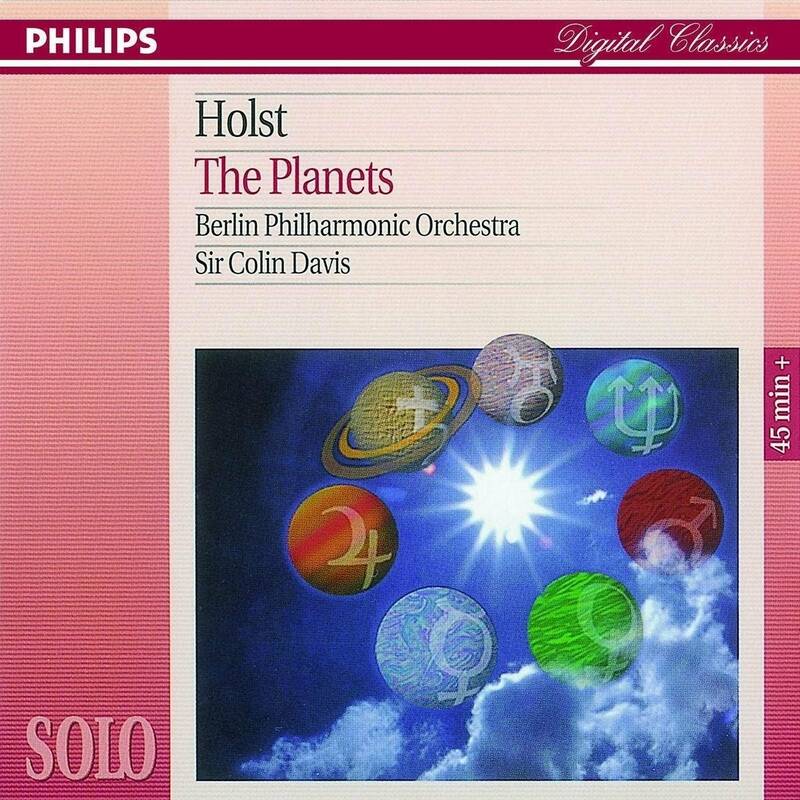 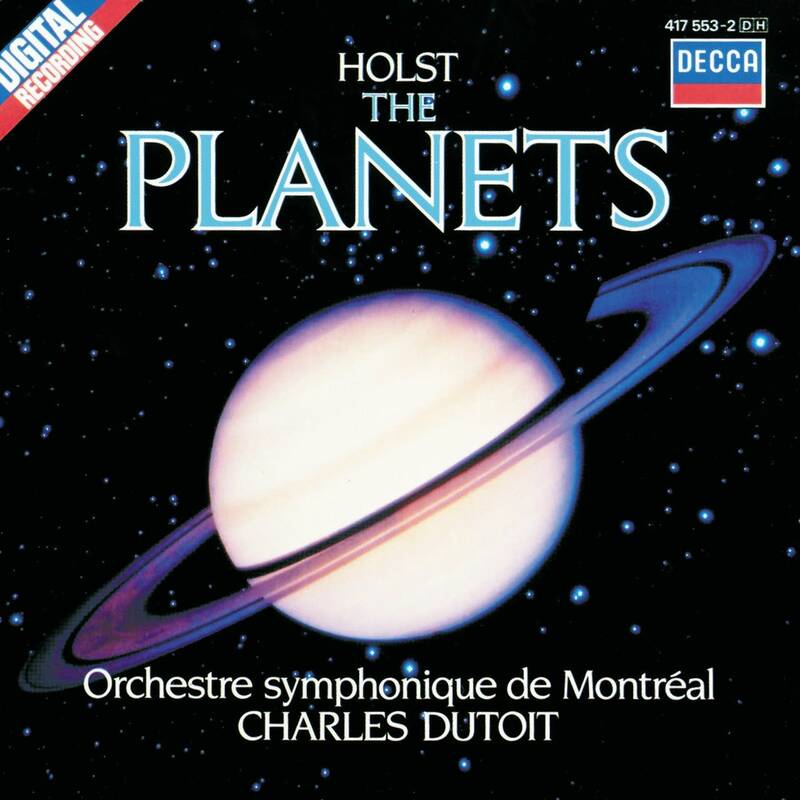 Quiz: How well do you know Holst's 'The Planets'?